Yes, is it. 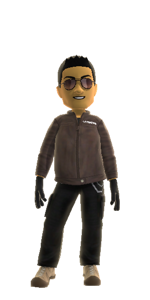 Microsoft Certified Professional is dead and replaced with the new model of certification. 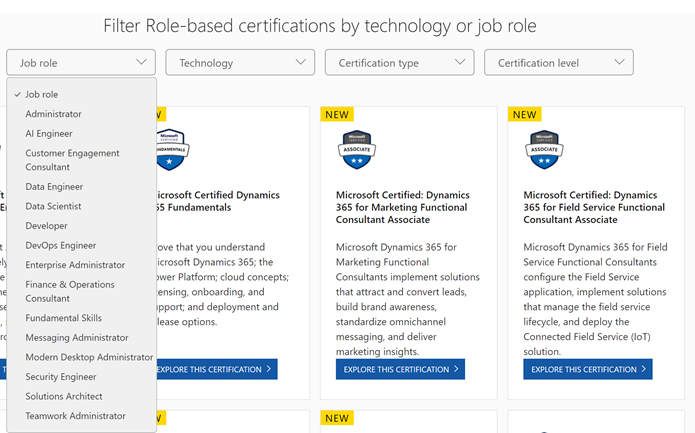 Starting April 2019, they introduce role-based certification. Role-based certification directly address the need of the certification in the work field. If in the past we start the MCP by learning through technology standpoint (i.e. Web, Desktop, Enterprise). today we start our journey of certification through role-based certification. You can start your journey by visiting https://www.microsoft.com/en-us/learning/browse-all-certifications.aspx. As you can see on the link, the certification changes so much. The changes happen on MCP and MTA. The technical certification proposes three level of certification level fundamental (in the past we name as MTA), associate (in the past we know it as MCSA), and expert (in the past we know it as MCSE/MCSD). You can select DevOps Engineer and it will show you the certification level. MCP is dead, it is time to select the new certification!